We’re starting to have conversations about Halloween costumes here at the house. We need to start a bit early because there’s always a ton of stuff going on in September and October. All four of us AND our dog celebrate our birthdays in September and October, so there’s a lot of planning that’s going on, wish list writing and birthday cake eating. When we finally make it to Halloween, I’m a bit exhausted, but I still want to make the holiday special for them. 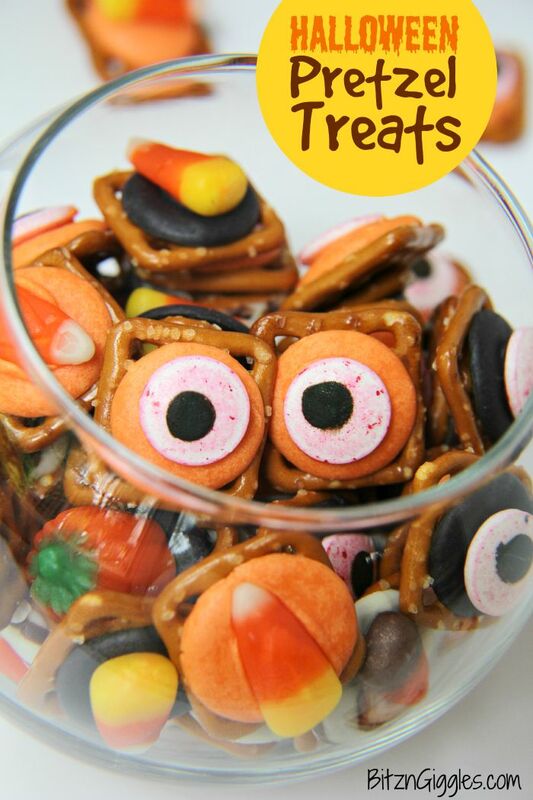 These Halloween Pretzel Treats are so quick and easy to make. . . and they always bring smiles to kids’ faces. Let me show you how I made them! So, you start with pretzel snaps (make sure they’re the regular snaps and not the butter ones) and top each of the pretzels with a Hershey’s Hug or Wilton Candy Melt . 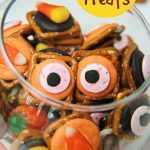 Place them into a preheated 325 degree oven until softened and press or a candy eyeball or piece of candy corn onto each of the pretzels. I even tried some of the pumpkins that came with the candy corn mix, but they seemed to be a bit too heavy for the melt. These little treats are the perfect mix of sweet and salty. You can make a ton of these little treats at once and the recipe is kid-friendly. Kiddos love to help making these and, believe it or not, these come together so quickly, they just might hang around right up until the end! Because, just between you and me, you know what they’re waiting for, right? The eyeballs. There’s always a fascination with the eyeballs. They’re a little bit gross, but kids know they’re candy. And there’s really no other time of year I buy blood-shot candy eyeballs. Do you? If you say yes, I don’t want to know the details. That’s probably just something best kept to yourself. 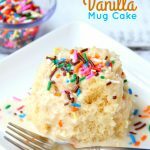 If you find yourself in a time crunch, try making these treats. They’re great to pack in little snack-size bags. The kids are going to love them! 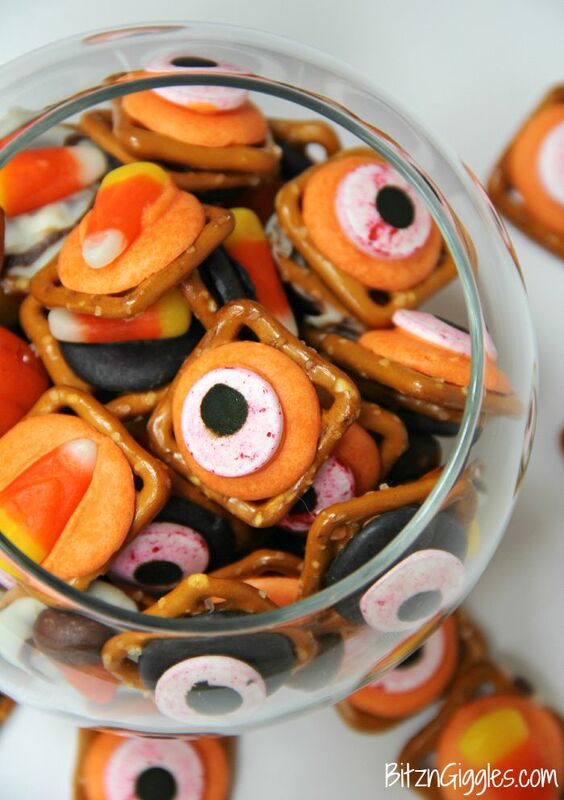 A sweet and salty treat with a little bit of “spook!” Perfect for Halloween! 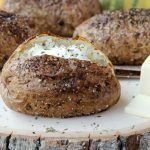 Line a 13″x9″ pan with parchment paper. Line up pretzels on top of parchment paper. Top each pretzel square with a Hershey’s Hug or candy melt. Place pan in oven for 5-8 minutes, just until the candy begins to soften. 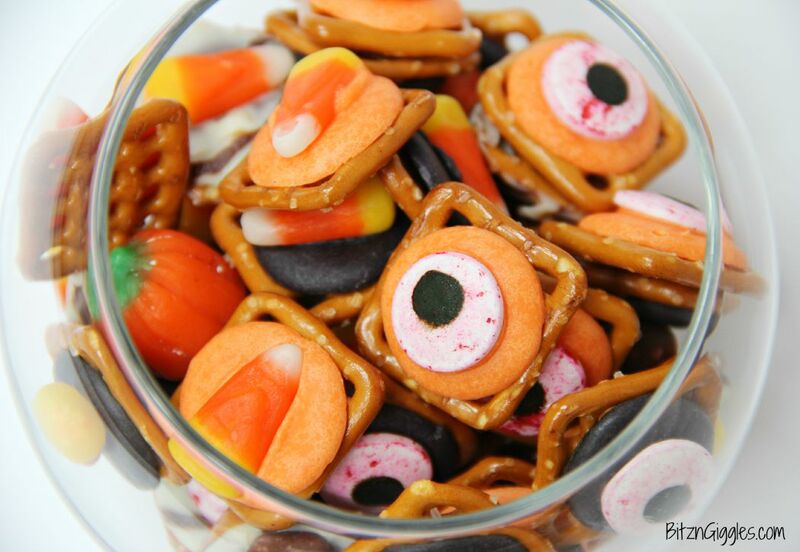 Remove from oven and gently press a candy corn or eyeball onto each of the pretzels. 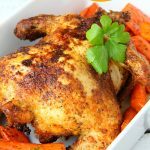 Store in a Ziplock bag or sealed container. Wow. So you’re pretty much busy September – the holidays. That sounds crazy! Good thing that you got started early with these. They’re so cute! Love how simple they are. Life never seems to slow down! If I don’t get things done early, it seems they don’t get done at all! Thanks for stopping by! I know, right?! They make just about anything these days! These are so festive! I love them! These are adorable, my kids would LOVE them! I’m going to make these with my 3 and 5 year old for Halloween! I hope you try them, Kim. Kids really think they’re neat! Oh, these are soo cute! I think my daughter would like us to make them every day, not only at Halloween. 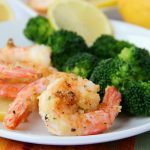 Great snack idea! I hope you make them with your daughter! The idea could be customized for any holiday or season!